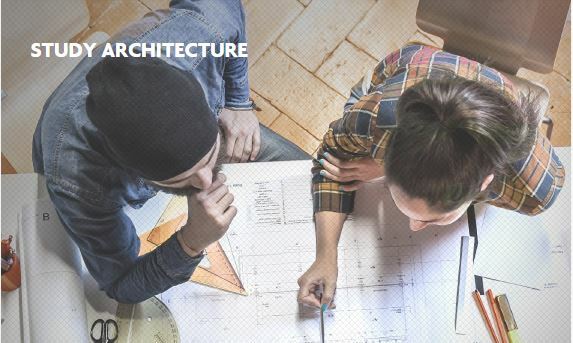 The three components of architecture licensure—Education, Experience, Examination—succinctly state the requirements to become an architect. Considering education and career options? You’ve come to the right place. Visit www.acsa-arch.org to find guidance on high school course preparation, how to select a university architecture program, what it’s like to be an architecture student, and a list of U.S. architecture programs. Explore a career in architecture at our national resource center here.